If you have ever considered buying a 2 nd home in a relaxing place blessed with over 300 days of sunshine a year and a pleasant climate. If you want to live close to sea and get away from the hustle and bustle of everyday life. A getaway where you can enjoy the simple pleasures of life and do whatever pleases you the most: enjoy the outdoors and beautiful landscapes away from the asphalt jungle. Sometimes, we may need a jump-start to make the decision and make our dream come true. Well, the time for that has come. 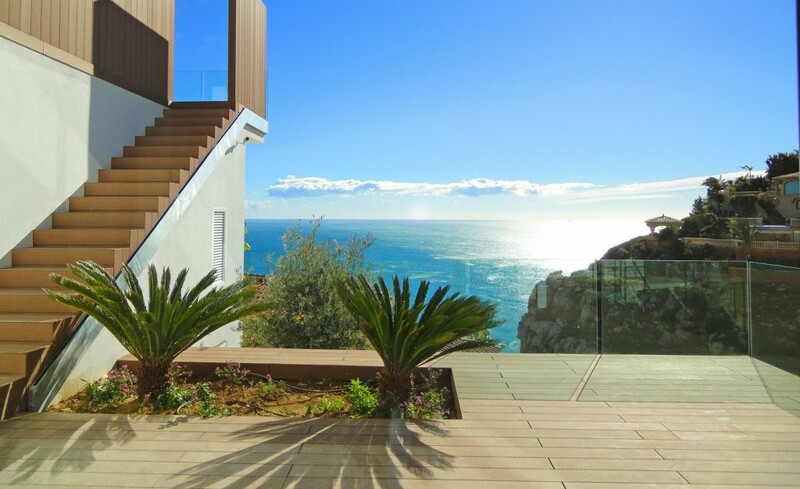 If you have always wanted to own a house on the Mediterranean coast, now is the perfect time. 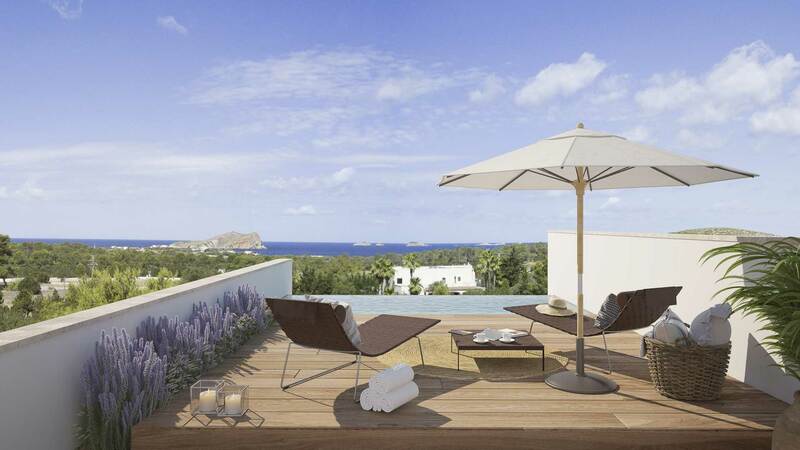 Both, the strength of the pound sterling against the euro reaching record highs and the upward trend in prices make it the perfect time to buy your home in Spain before the prices continue rising. According to Tinsa’s report on property on the coast 2018, the price of the properties on the Spanish coast is rising, although they are still below pre-crisis levels. There is a widespread feeling of economic rebound and growth in the main towns and cities on Costa Blanca, Costa del Sol and Balearic Islands. Most notably Torrevieja, Orihuela Costa and Pilar de la Horadada on Costa Blanca and Marbella, Nerja and Estepona on Costa del Sol. The large number of foreclosures left by the economic recession resulted in property prices dropping significantly and a freeze on the building of new property developments. But this is now changing. The beauty of the area and the moderate prices have boosted the demand, especially on the part of foreign buyers. New developments are being built to meet the foreign client requirements who looks for newly-built luxury units in an excellent location. Sonneil offers a reliable, transparent and efficient advisory service as well as over 3,000 properties. What about you? Do not think it twice and take advantage of this opportunity!